infrared heating, vacuum filter, triple squeezing and multistage pressing. particles moving forwards but also turns them outward as well. plasticity,decrease oilÃ¢ÂÂs elasticity, resulting in high oil productivity. LD LD Group was founded in 1976. 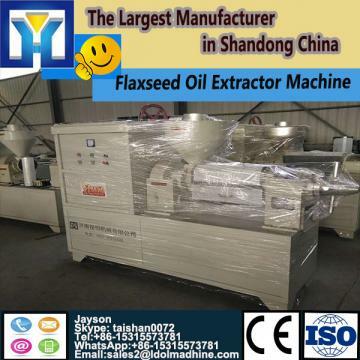 After forty years of development and growth, the company has become a well-known grain and oil machinery manufacturing enterprise in China with import and export rigLDs. In 2002, our company passed ISO9001 Quality Management System Certificate. 10-3000 ton/day full set of food processing equipment and 5-12 ton/hour full set of seed processing equipment turnkey projects. Our equipment has already exported to over 30 countries and regions in the world. We are now a leading company in oil production plant field. We supply various oil production plant and connected equipments.